Happy Thanksgiving! We are celebrating with beer - lots of us. 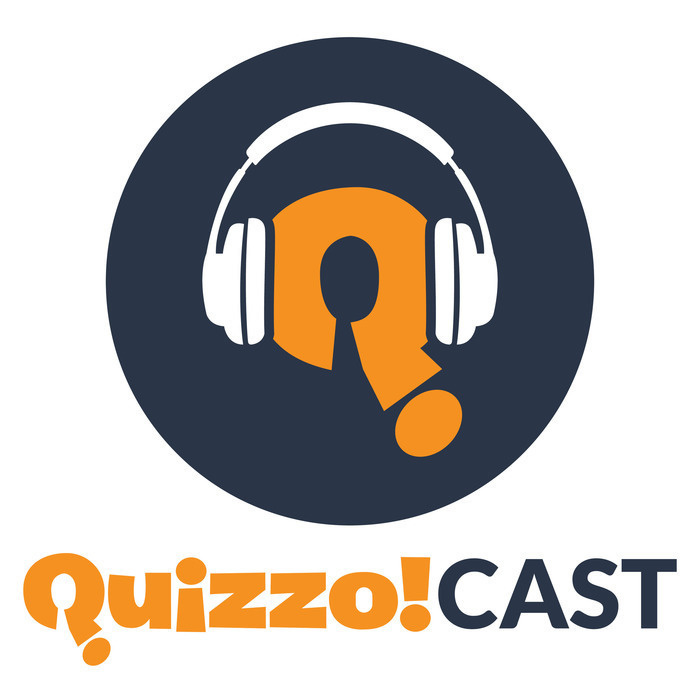 Longtime Quizzo client Ray from Sherwood Brewing in Shelby Township joins us, along with Bo from new Quizzo client Fillmore 13 in Pontiac. Both of them were nice enough to bring samples of their favorite brews. Next, former Quizzo host and the current host of the Better on Draft podcast, Ken K, joins us to talk seasonal beers. And, as per custom, we finish with a round of trivia for our guests - tonight it's all about the craft brews. 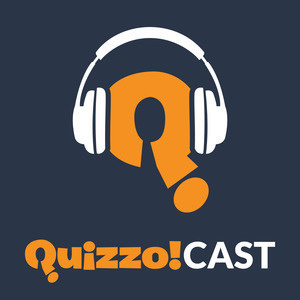 Nest week, we'll be talking about the Quizzo Cup playoffs - stay up to date with the schedule on our website, QuizzoUSA.com!